Since October 2017, multi-national firms have been vying to acquire Essar Steel, which can produce 10 million metric tons of the alloy annually. Essar Steel has an outstanding loan of around $7 billion and has defaulted on several occasions prompting India’s financial regulator to order bankruptcy proceedings. US sanctions on Iran are poised to drastically cut the profit margins of Indian oil companies that have already committed huge future imports. Moreover, India cannot afford to turn its back on its engagements with Iran, considering the recent headway made by China in enhancing ties with the oil-rich country, according to analysts. 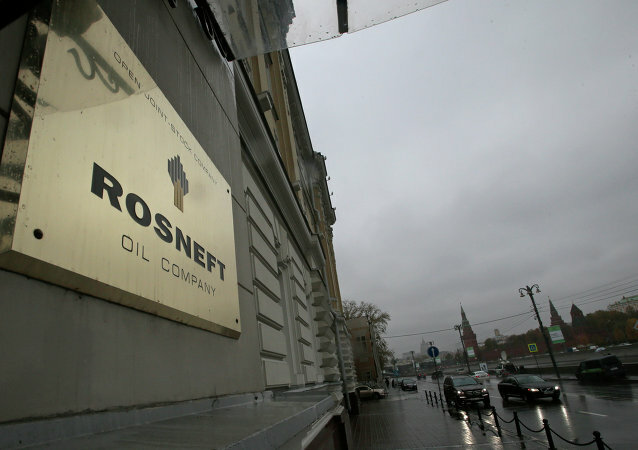 According to media reports, Russia's Rosneft energy giant may buy up to 74 percent of the Indian Essar oil company in June. Russia's oil giant Rosneft is planning to purchase a 49 percent stake in the Indian Essar Oil Ltd refinery. The Russian energy company signed a deal with the Indian conglomerate Essar to deliver oil over a period of ten years, and agreed to buy a 49 percent stake in India's second-largest oil refinery. Russia's oil giant Rosneft and India's Essar Oil signed a 10-year contract for deliveries of 10 million tonnes of oil to India every year, Rosneft said in a statement Wednesday.